Some common themes are beginning to emerge from research on structural and functional brain connectivity in autism spectrum disorders (ASD). However, much more work will be needed to learn how changes in brain connectivity contribute to the development of ASD, and how they’re related to autism-related symptoms and behaviours. Now, a neuroimaging study from researchers at University of Massachusetts using magnetic resonance imaging (MRI) techniques are beginning to reveal differences in brain connectivity, the ways that different parts of the brain are connected to each other and work together, in people with ASD. The opensource study is published in the journal Harvard Review of Psychiatry. Previous studies have examined brain functioning and neural circuitry in people with ASD. 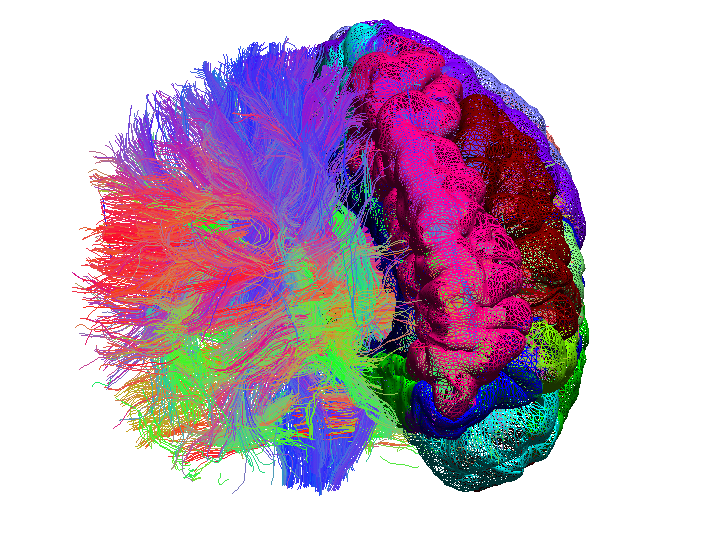 Some of these studies used MRI techniques such as diffusion tensor imaging to analyze structural connectivity, reflecting neuron-to-neuron connections in the brain. Others used functional MRI to assess the functional connections between brain circuits. the current literature review sought to identify consistencies in studies of brain connectivity in ASD to date. The current review identified 33 functional MRI studies of ASD, reflecting a wide range of patient populations and study methods. Most of the studies found some amount of either reduction or loss of local or long-distance connectivity associated with ASD. Several studies reported reduced functional connections between the prefrontal cortex, an area involved in attention, self-control, and other executive functions, and other parts of the brain. Thirty-six previous studies looked at structural connectivity of the brain in ASD. The findings were more consistent than the functional MRI studies, showing evidence of decreased connectivity, and increased diffusivity, in many areas of the brain white matter. The researchers note that so far, only a handful of studies have attempted to combine the findings of structural and functional MRI techniques. The team state that about half of functional MRI studies tried to relate the functional connectivity findings to behavioural measures of ASD. Although many brain areas with reduced functional connectivity are known to be involved in the relevant behaviors, their true link to behaviour in ASD is still unknown. The researchers explain that the addition of behavioural measures correlates to the structural or functional connectivity studies would be immensely valuable in order to distinguish which of the many structural and functional changes that have been identified have specific behavioural consequences. However, they go on to add that this task is exceedingly complex since there are many relevant behaviours served by many different brain circuits, and changes in any parts of an extended circuit can lead to alterations in its function. The current review found that because of the wide variations between studies, it’s difficult to confirm specific findings or draw general conclusions about brain connectivity in ASD. However, the researchers state that they did identify several convergent themes, including reduced long-range connections between different neural networks, both within and between the two hemispheres of the brain. They also cite evidence of increased connectivity in deeper white matter areas–possibly compensating for reduced connectivity in other areas. The team surmise that given the general findings for connectivity in autism, the next challenge is to generate more precise results and to determine whether those results can be correlated with the diverse imaging markers and behavioural profiles of patients with autism. They go on to conclude that several combined databases have been developed, enabling big data approaches to help in understanding the role of brain connectivity in ASD. Credit: © 2015 BrainSuite. All Rights Reserved.